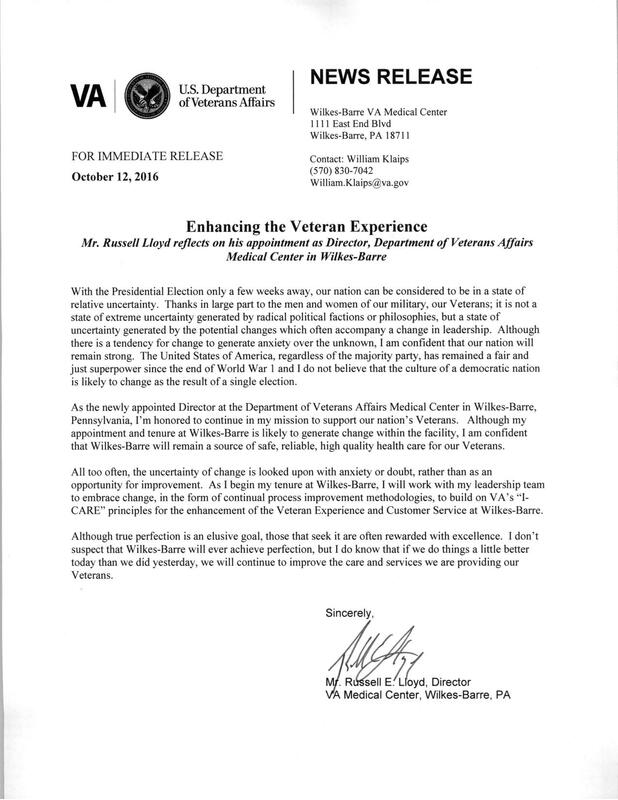 On 18 July 2018, Tom O’Rourke of Team RWB, the chairman for the Social Recreational Confederation — LVMAC’s newest coalition — spoke to update the Council on its progress of the program and to explain how the membership can assist it. The Lehigh Valley Chapter of Safari Club International has approached our council to find ten veterans to participate in a pheasant hunt on 4 November 2017, all expenses paid. As previously reported, the council has initiated work on creating a new coalition called the Social-Recreational Confederation. Consequently, the effort to support Safari International is being handled by Tom O’Rourke, its chairman and the veterans outreach coordinator for Team RWB (which is coordinating this new program for us). 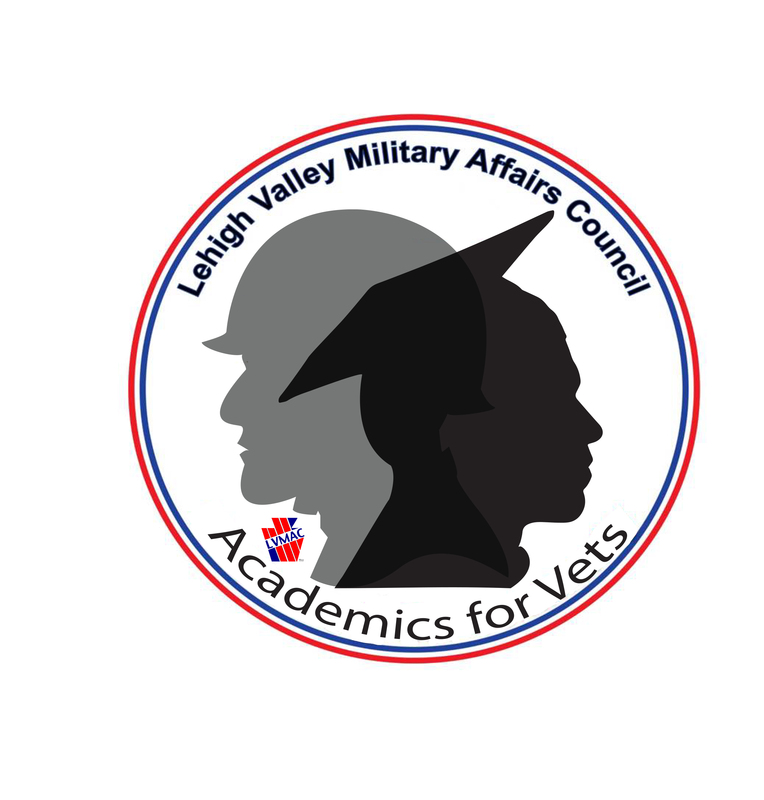 David Rubright, who is the Workforce Education Coordinator for the Lehigh Career & Technical Institute (LCTI), will speak on the topic of “Veterans, Employment and the Realities of the Business World” at our upcoming LVMAC Council meeting on 17 September. See home page for location and time.